Interguide Dental and Medical Supply was founded in San Francisco in 1992. Initially, we began to distribute dental and medical supplies to our customers in the Bay Area who valued our prompt, same day delivery and excellent personal customer service. We also provide emergency equipment repair services on a same day basis. As we have grown, we have expanded our operations nationwide. Interguide is continually striving to create and maintain a thoroughly satisfied customer base which organically expands every month thanks to a strong doctor to doctor referral program. 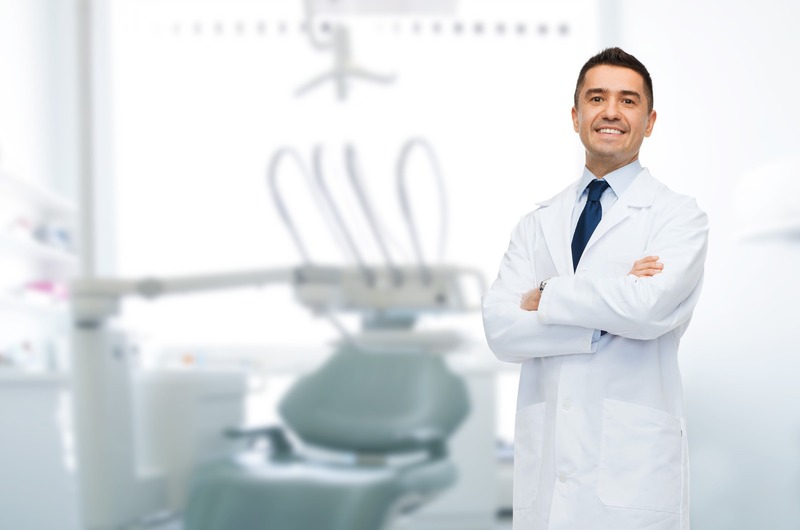 We carry a full line of the most popular dental and medical products and equipment and act as an authorized dealer for over 200 major manufacturers. We consider ourselves as the most efficient dental and medical supply dealer in the nation. Due to a highly knowledgeable staff and state of the art computer shipping and receiving system, we keep our overhead extremely low. We do not need to spend money on advertisement because of our unique doctor to doctor referral program. We do not need to maintain a fleet of sales reps because our products are well known. If a new product comes to market, we send free samples for a tryout along with recommendations from the manufacturer. In the end, we forward all the savings to our customers who end up spending up to 30% less on the same merchandise when compared to our big company competitors.